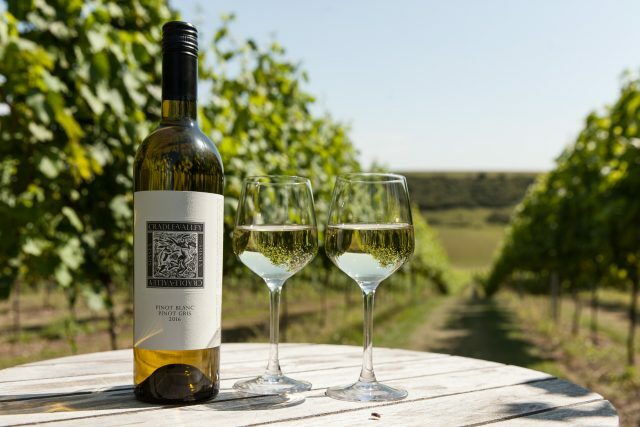 A white blend from Rathfinny Estate in Alfriston is the first ‘Sussex’ wine to be approved under the new Sussex Protected Designation of Origin (PDO) scheme. As reported by Harpers, Rathfinny’s Cradle Valley 2016, a blend of Pinot Blanc and Pinot Gris is the first official ‘Sussex’ wine, having passed an independent analytical test and approval from a tasting panel. The test analyses levels of acidity, volatile acidity, and sulphur dioxide, and tests the wine’s stability, while the taste test ranks the wine on its colour, nose and palate. Around 6,000 bottles of the £14.95 wine have been produced from grapes that are grown and hand picked at the estate. Next June will see the launch of Rathfinny’s first sparkling wines – a blanc de blancs and a rosé. The Sussex PDO scheme is currently going through the EU authorisation process in Brussels and covers both still and sparkling wines. The Sussex PDO has strict rules regarding both viticulture and oenology including the grape varieties that can be used and the bottle ageing time for its sparkling wines. The region’s calcareous soils, sunshine hours and moderate annual rainfall help to produce high quality still and sparkling wines. Today it was announced that Rathfinny, one of the largest single estates in England, has appointed González Byass UK as its exclusive UK distributor. 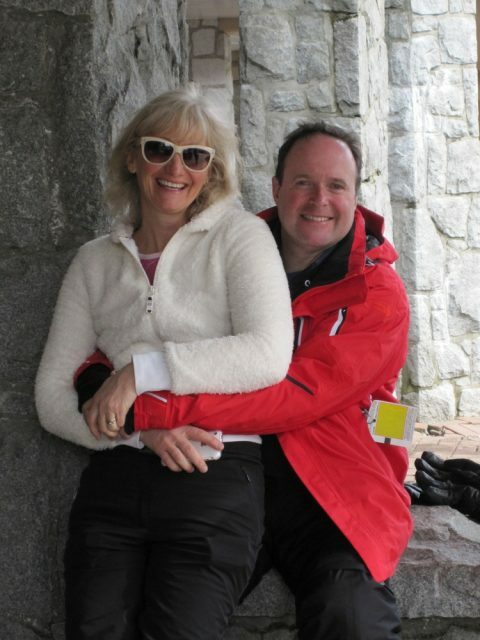 The estate was founded in 2010 by ex-hedge fund manager Mark Driver and his wife Sarah, an ex-City solicitor. “We’re delighted to be embarking on this exciting journey with González Byass. Having had numerous recommendations citing their professionalism, outstanding level of service and focus on family, once we met with the team, we felt an immediate affinity and knew right away they understood our brand,” Mark Driver said. Rathfinny comprises 185 acres of predominantly Pinot Noir, Chardonnay and Pinot Meunier, with a further 215 acres to be planted by 2021.